Can you spare a couple of hours a month? Or occasionally help us at events? We’re really grateful to our volunteers and couldn’t do without them. Could you join them? Join our Fundraising Committee – currently meeting just 2 or three times per year this informal group is an e-mail group of our supporters who are kept informed of events and fundraising and offer to help where they can – come and join us! 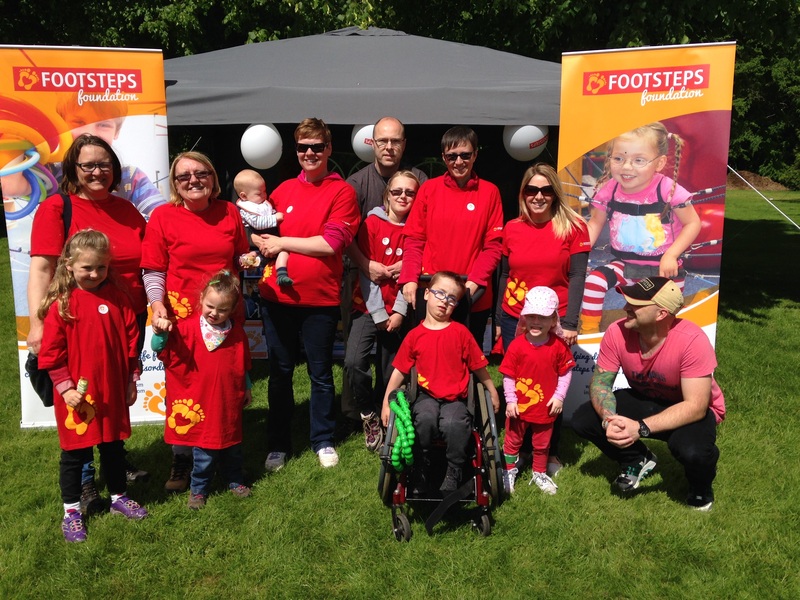 Events Volunteers; We have a database of volunteers who are happy to help out at occasional events, bucket-collecting, burger-flipping, face-painting and leafleting for this fantastic cause. Sound like you? Join us!